Sony released a new firmware update version 3.21 for Sony a6000 mirrorless camera. You can follow the link below to download the Sony a6000 firmware update. 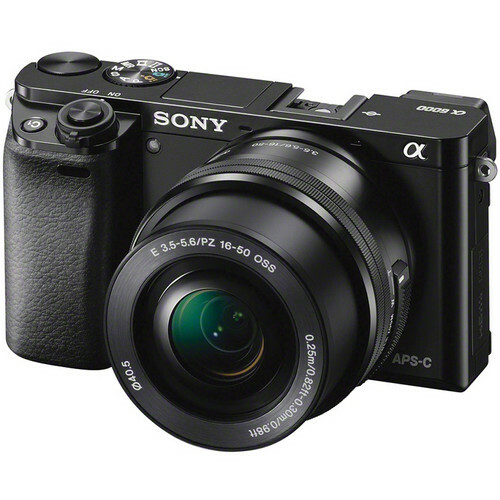 $50 off on Sony a6000 body: $498 at Amazon, B&H, Adorama.